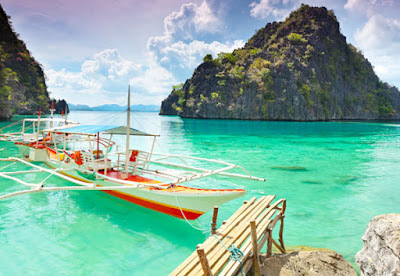 Most people love to travel around the world or in local terms, around the Philippines. Variety of tourist spots can be found in different areas of the world. Nevertheless, how can people know each without even having a guide to show them around? Do you want to be someone who tours people around and make a living out of it? Tourism Promotion Services NC II is a short TESDA course in the Philippines that will train you in boosting the tourism in a particular area by promoting its products and services as well as the beauty of the area itself. People who can talk well and are enthusiastic in showing people around are advised to enroll in this short course of TESDA. In here, you can be the operator of an event specifically: vacations or visits to places of interest. Tourism Promotion Services NC II takes a minimum of 72 hours to accomplish. Students who are enrolled in Tourism Promotion Services NC II course may be required to undergo a Competency Assessment before graduation. A National Certificate (NC II) will be issued to students who passed this assessment. You can find more information on assessments and certifications at this page.